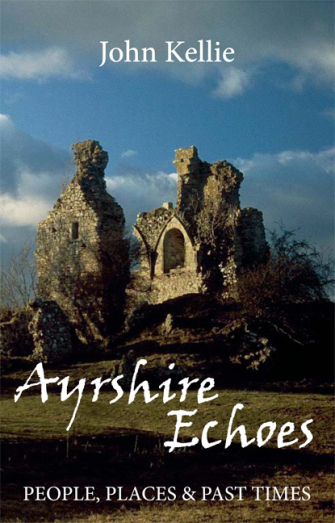 This is a delightful collection of tales associated with Ayrshire spanning many centuries. The author, who has written for various magazines, has compiled a rich tapestry of stories, of people famous and obscure, places known and still to be found, and of times long gone. The reader will love to go exploring the locations associated with the stories, finding that almost every byway and glen in the county has something of interest to tell about. Illustrated with the author’s own pictures, readers will enjoy finding out more about the county, rediscovering old tales and unearthing new ones.